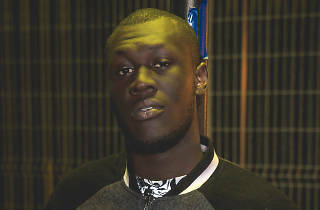 At 21 years of age, Croydon-born Stormzy is leading a new wave of grime MCs bringing the sound back – both at raves and on the airwaves. 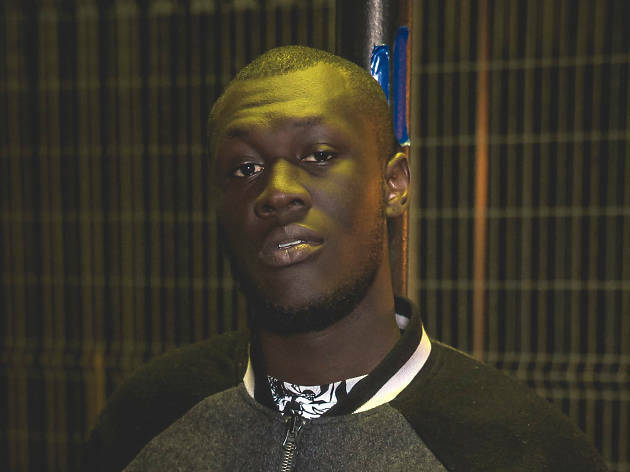 Like many of his tracks, his big tune ‘Not That Deep’ talks directly to the streets while demonstrating a lyrical wit and maturity far beyond the puffed-up egoism normally associated with grime. Plus, it’s a banger. 1. He wishes people would stop asking him about Kanye. 2. He reps grime hard, but he’s into other music too. 3. He did well at school but fancies himself as a poker player. 4. He’s still a big kid at heart. 5. He believes in God.